The Hasdeo Arand spans more than 1,70,000 hectares of dense forest land. If coal mining projects are given the green light, the ecological balance of the state will be tipped, effecting the lives of thousands. On September 27, the Parsa Open Cast Mine (OCM) in Chhattisgarh, was on the Expert Appraisal Committee’s (EAC) agenda for consideration of grant of environmental clearance. Parsa is one of 30 coal blocks in the Hasdeo Arand, an intact area of dense forest cover in central India. In 2009, the entire area was termed as a “No-Go Area” for coal mining based on a joint study conducted by the Ministry of Coal and Ministry of Environment, Forests and Climate Change (MoEFCC). Since February 2018, Parsa OCM has come up before the EAC on three separate occasions. Although deferred twice for want of additional studies, the proposal is being continually pursued despite several regulatory violations, faulty gram sabhas and pending recognition of forest rights. The push for getting clearances is not just limited to the Parsa coal block and extends to many more in the area. If any are granted, it will be disastrous for the ecological fragility of the region and destroy the lives and livelihoods of thousands. At present, there are two operational mines in the Hasdeo area: Chotia and Parsa East and Kete Basen (PEKB). The forest diversion approval for Chotia came in 2011, but it was re-allocated to Bharat Aluminium Company Limited in 2015. The approval for PEKB was a negotiated outcome between the Forest Advisory Committee (FAC), which recommended against the approval thrice, and the then minister Jairam Ramesh. The minister approved Tara and PEKB coal mines, stating that they were located on the outer fringe of, and not in the biodiversity rich Hasdeo Arand. On account of the fringe being separated by a well-defined ridge and an entirely different watershed, the ecological impacts would be minimal, he claimed. 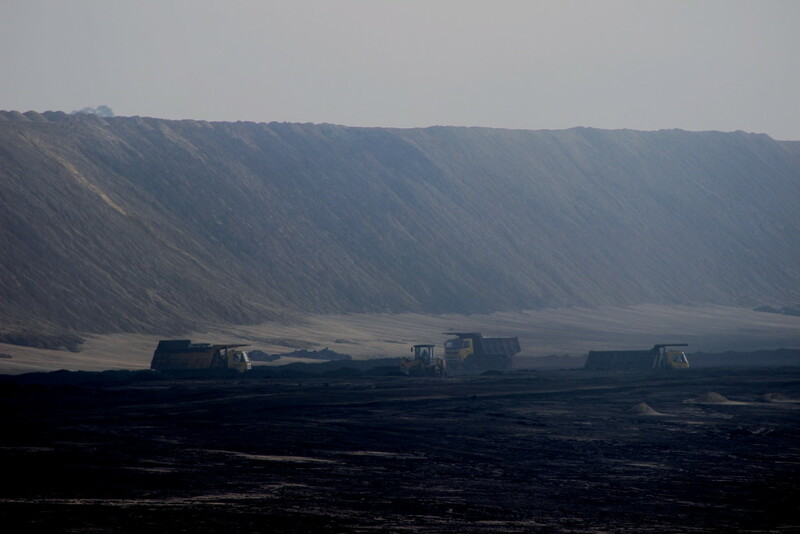 Despite clear conditions and specific orders on not opening up the Hasdeo Arand, since 2017, numerous proposals for environmental and forest clearances for coal mines in the Hasdeo Arand are being brought before the MoEFCC. 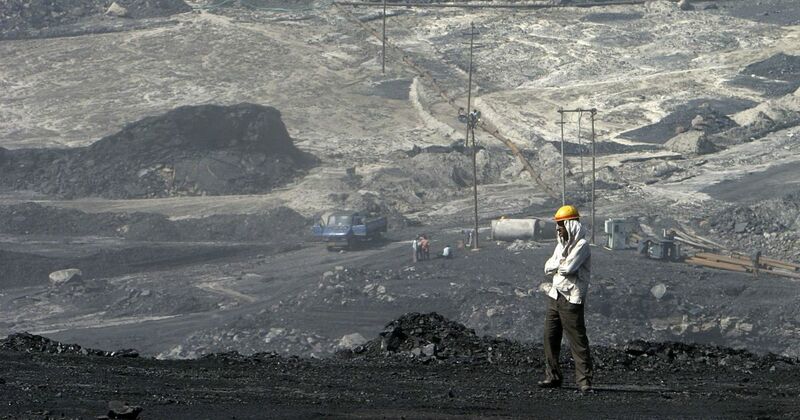 The Parsa OCM has come up in the EAC’s agenda thrice and on the FAC’s agenda once, the Madanpur South Coal Mine has been issued a Terms of Reference (ToR), on the basis of which the preparation of the draft Environmental Impact Assessment (EIA) report is on the way. The Kete Extension coal block has been given an approval to commence prospecting for coal and very recently Paturiya Gidmuri OCM has put forth an application for a forest clearance in July 2018, and been considered by the EAC for the grant of ToR in September 2018. In addition to this, the already operating mines of PEKB and Chotia have recently in April 2018 been given clearances for capacity enhancement. These coal blocks are all within the 1,878 square kilometres of the Hasdeo Arand coal field and are located not very far from each other. What will the opening do? The Hasdeo Arand spans more than 1,70,000 hectares and a perusal of the proposals submitted reveals that the total amount of forest land which would be diverted for the various coal mines in the area would amount to 7,730.774 ha. The average density of the forest which could be lost is around 0.5-0.6, and it would be nearly impossible to remediate the resultant loss from all the tree felling in the area. 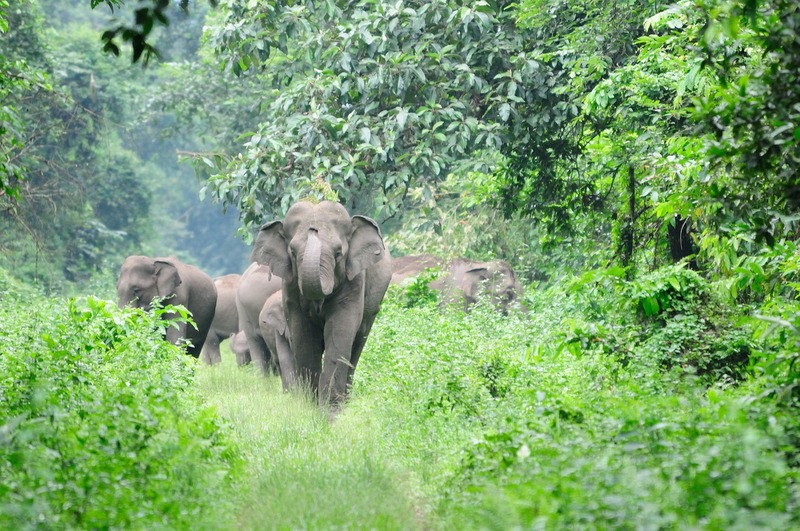 Parts of the Hasdeo Arand form an elephant corridor, and despite the increasing incidents of human-elephant conflicts, the state government has refused to acknowledge the migratory route of this large mammal. They have instead characterised it as “stray movements”. Interestingly enough, the area had earlier been proposed for an elephant reserve, but had never actually been notified by the state government. The repercussions of these decisions are being borne by the tribal and non-tribal people residing in and around the Hasdeo Arand. Since January 2018, there have been several incidents of human-elephant conflict in the region, which has resulted in both death and the destruction of property. If these proposals are granted, the conflict will only increase. In addition to the forest area, the proposals require 1,562.388 ha of non-forest land as well. This includes grazing, agricultural and wastelands. Several villages would have to be displaced if the coal mines were to become operational. 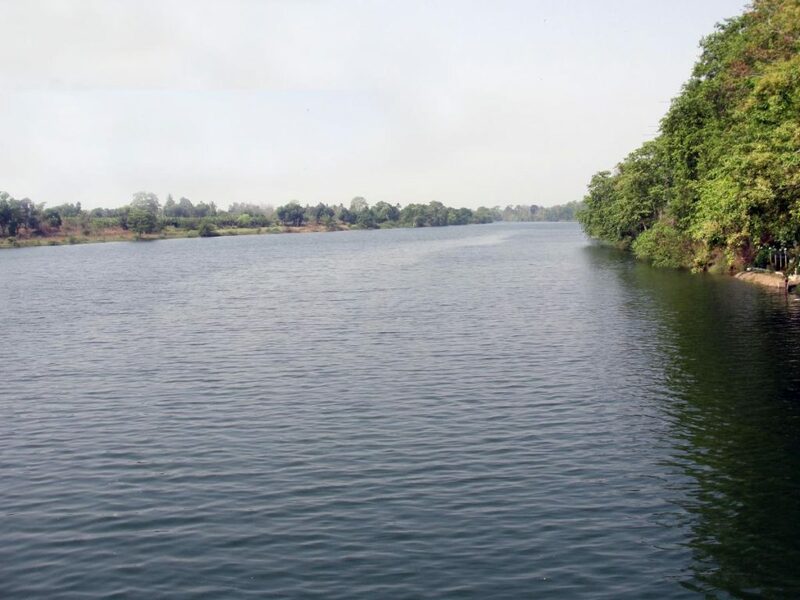 Moreover, mass deforestation and mining operations would impact the flow of the Hasdeo river, one of most important sources of irrigation in the northern part of Chhattisgarh. Thus, lives and livelihoods of several people will be affected as a result of mining operations in the Hasdeo Arand. Several villages would have to be displaced if the coal mines were to become operational. The need for conducting proper studies in the Hasdeo Arand had been realised in 2014. The National Green Tribunal (NGT), while hearing a petition filed by Sudiep Shrivastava on quashing the forest clearance given to the PEKB coal mine, highlighted the need to conduct studies in the area, especially regarding the biodiversity of the Hasdeo Aranya. Till 2017 however, no studies were conducted. It was only realised much later in 2017, when RRVUNL proposed granting clearance to expansion of PEKB mine and coal washery from 10 to 15 MTPA. Recently, when the EAC considered and then reconsidered the Parsa OCM for environmental clearance, it made note of the fact that in addition to the impending studies on biodiversity, studies were also required on the cumulative impact of stream diversions. Moreover, it deferred the project with strict assurance of compliance, with regard to conducting of these studies. It is interesting to note here that EIA reports are being prepared in an area where information with regard to crucial ecological aspects are nonexistent. In December 2014 and March 2015, a total of 18 villages unanimously passed gram sabha resolutions strongly opposing coal mining in Hasdeo Arand. They raised concerns regarding the loss of their forest-based livelihoods, displacement, pending forest right claims and damage to local water bodies as a result of mining operations. These 18 villages all fall within the demarcated coal field. However, because of the huge push for these coal mines, the gram sabha process has been completely sidelined. The residents of Hariharpur, a village impacted by the Parsa coal mine, continue to protest that the gram sabha had not given the permission for the project. In fact, no gram sabha was held on the date when the supposed permission was taken. The story remains the same for Ghatbharra and Salhi as well. A complaint had been filed with the district collector in June 2017 with regard to the faulty gram sabhas and more recently, complaints have been filed by the people of Salhi, Hariharpur and Fatehpur in August and September 2018. Ironically, the EAC meeting minutes with regard to Parsa OCM reveals that the proponent is of the opinion that since Section 4 (i) of the Panchayat Extension to Schedule Areas (PESA) Act, 1996 had not been incorporated into the Chhattisgarh Panchayat Raj Act, 1993, there was no necessity to take the gram sabha’s permission. If this had indeed been the case, one cannot help but wonder what the need was to have consulted with the gram sabhas. Such interpretations completely defeat the purpose of PESA Act and undermine the powers of the gram sabha. Although some forest right claims have been settled as per the Scheduled Tribes and Other Traditional Forest Dwellers (Recognition of Forest Rights) Act, 2006, a large number of them are yet to be recognised. There are also incidents wherein once recognised rights have been retracted. In Ghatbarra, for example, the district collector struck down the rights and the aggrieved villagers approached the Chhattisgarh high court to oppose this move. The claims now remain subject to judicial discretion. In this region, a total 19 villages had claimed Community Forest Rights (CFRs) in 2013. Out of these, only seven in the Sarguja district had received their CFR titles in 2014. The 12 villages in the Korba district received their CFR titles only in 2016, following a long struggle. However, the titles were not free from encumbrances. The issues ranged from small quantum of area and exclusion of common property resources such as grazing lands or water bodies from the area demarcated in the titles. Despite these issues being brought up by the villagers, their redressal remains stuck at various administrative levels. With several hectares of forests coming up for diversion, it is pertinent that these rights are recognised before these proposals are even considered by the FAC or the EAC. The EC process requires that a draft EIA report is prepared, in which the major environmental impacts and the measures to mitigate them are put together in a document. The draft then needs to be shared with the project affected people. The people are then given an opportunity to voice their opinions in a public hearing. Thus, it is clear that the public hearing process is crucial. Despite that, the public hearing conducted for Parsa OCM had serious flaws. The initial venue for the public hearing was Basen, a non-project affected village which was difficult for the people actually affected by the project to attend. As a result of objections raised, the public hearing was eventually held in two separate districts, as is mandated by the EIA Notification, 2006 when a project spans across two districts. The hearing’s minutes reflect that several voices in favour of the project did not provide any reason for their support and were also from areas which are not likely to be affected by the project. In addition, the voices were strangely in favour of Adani Private Ltd, which is not the project proponent. The few voices who were opposing the project spoke about the effect it would have on the ecology of the area and on their livelihoods. With more projects applying for clearance and public hearings to follow, it is essential that the hearings are conducted in a fair and transparent manner. Otherwise, the whole exercise will be rendered moot. In addition, the voices were strangely in favour of Adani Private Ltd, which is not the project proponent. Promises once made by the government seem forgotten now. With the increased interest in uprooting forests for coal in the Hasdeo Arand, one cannot help but wonder how much longer the forests of Hasdeo Arand remain safe from the impending threat of coal mining and what is to happen to the ecology of the region once the threat does in fact become a reality. 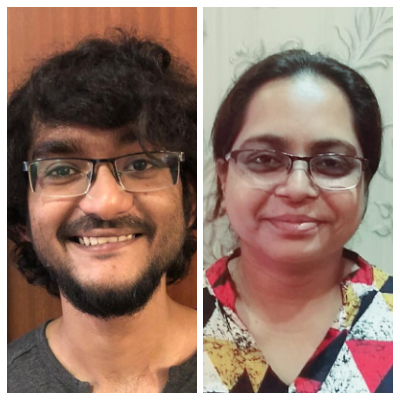 Debayan Gupta is with the Centre for Policy Research-Namati Environmental Justice Program and Bipasha Paul is with Janabhivyakti.